"A medium sized version of the basket, it's perfect for storing small toys and accessories." 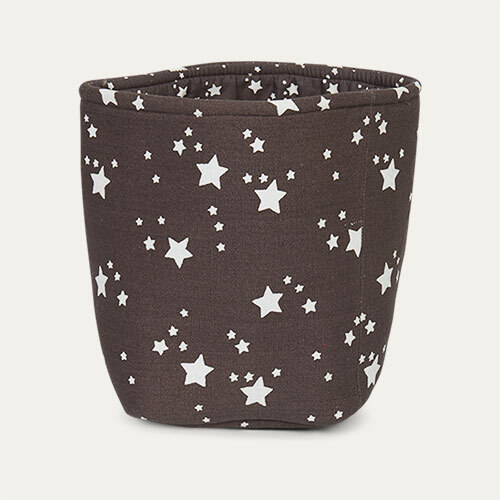 The Medium Star Basket is a great storage solution perfect for kids' bedrooms and playrooms. 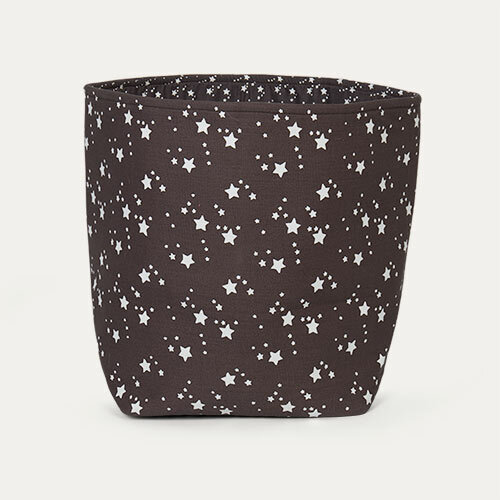 Made from sturdy cotton, it's great for holding small piece toys or dress up accessories. Available in three sizes - buy one for a decorative touch or get the trio for a matching look.